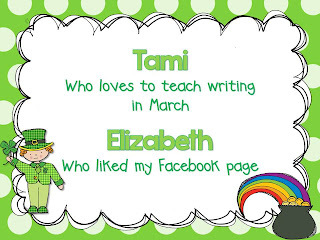 Tami won an Amazon giftcard, and Elizabeth won my March Vocabulary and Writing Unit! 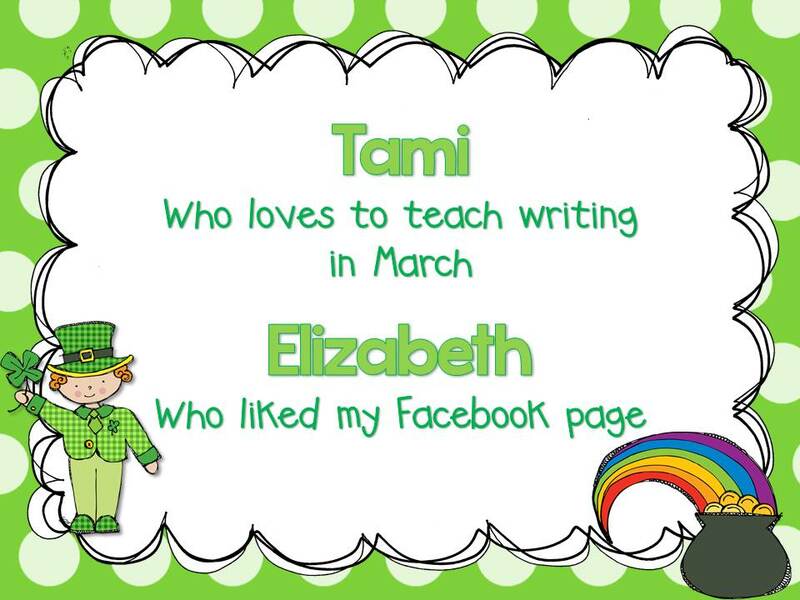 Tomorrow is my birthday, and I am giving away my biggest freebie yet as a thank you to all of my amazing followers. Come back tomorrow to check it out!